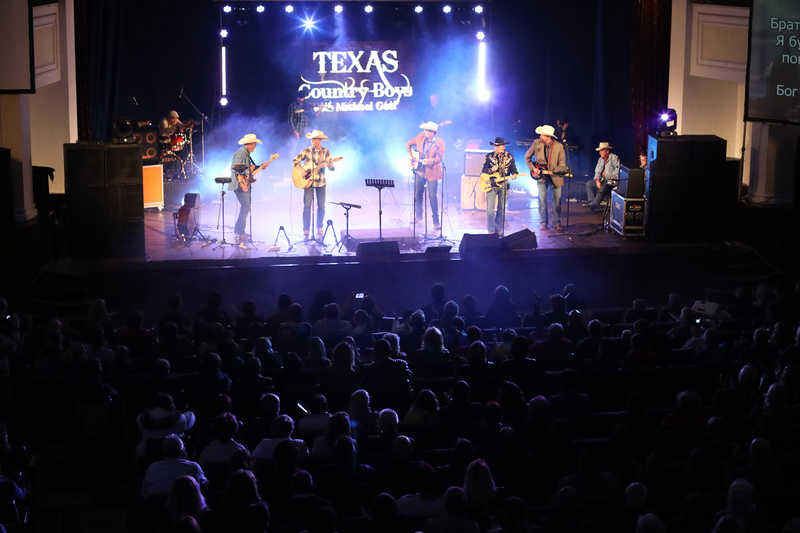 Since 2011, members of the Texas Country Boys have traveled several times to Ukraine, presenting the gospel of Jesus Christ through evangelistic concerts to combined audiences of 29,000 people and the response has been nothing short of supernatural. These trips have been a result of a partnership between Michael Gott International Association and the ministry of the Singing Men of North Central Texas. Through these events 10,048 people have registered commitments to become sincere followers of Jesus Christ. Since Russia seized Crimea in 2013 Ukraine has erupted in the war and while the fighting in the East continues, the Country Boys and the Singing Men were able to safely travel to the Western and Eastern regions of the country in April of 2015 and 2016. 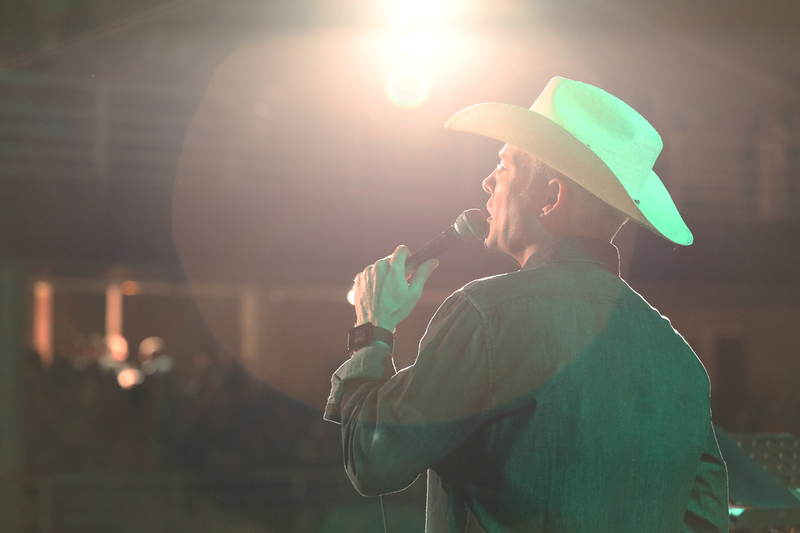 This partnership has witnessed large numbers of unbelievers attend each night, up to 75% of the audience, and of that number roughly one of two makes a positive response to Jesus Christ. Every single person who makes the commitment, is contacted by a local congregation for follow up and discipleship. This is effective, responsible evangelism and is actually reaching Ukrainians who have not been touched in any other way. 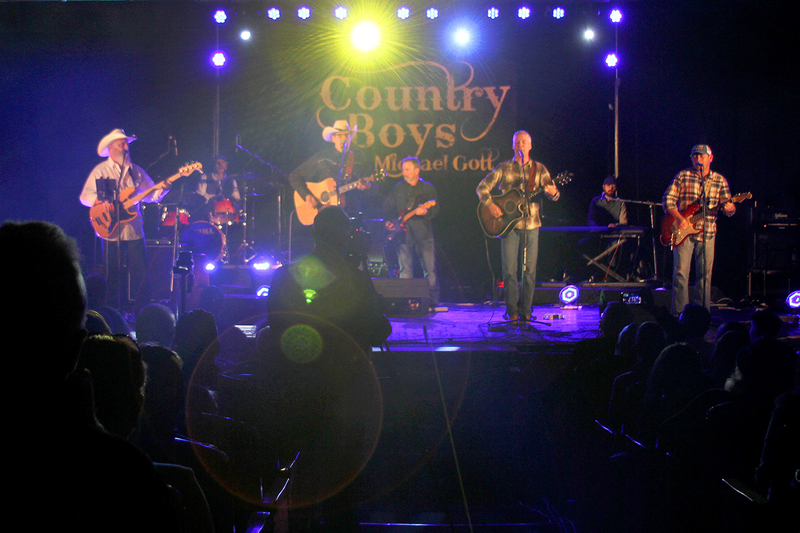 In partnership with Michael Gott, in April of 2016 Texas Country Boys returned to the Eastern Region of Ukraine, and in October of 2017 – for a second concert tour presenting the Gospel of Jesus Christ through evangelistic concerts in theaters, concert halls and churches. This time though, the band traveled into the Eastern area of Ukraine where the armed conflict has waged since Ukraine was invaded by Russian backed separatists in the early part of 2014. More burdened for the lost than ever, The Texas Country Boys were able to play to packed auditoriums filled mostly with lost people who live day to day with the threat of a full scale invasion hanging over them. The band had recruited prayer partners and had prayed boldly for thousands to come to Christ but they never dreamed the harvest would be so great! 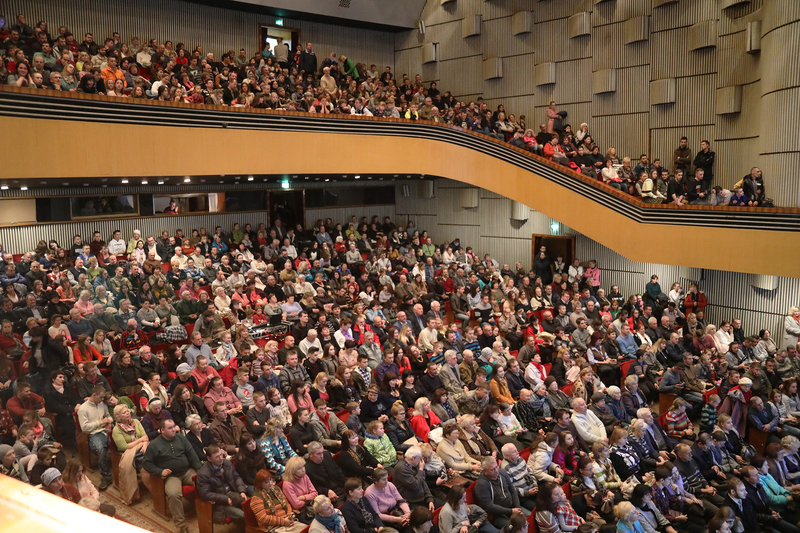 An astounding 5,252 positive decisions were recorded during this 9-day concert tour. While the harvest was great we cannot help but think of the thousands of others who still need to hear. The door remains open and the hearts of the people are more receptive than ever. 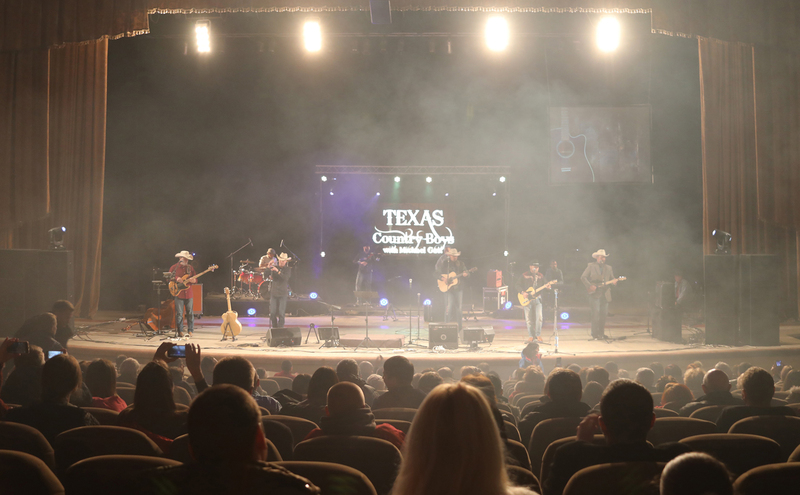 The Texas Country Boys feel that their work in Ukraine is not finished and they are returning to Ukraine in October of 2018. This time the band will travel to the Southern part of the country in the area about 100 miles away from seized Crimea near the Black Sea with a message of hope in Jesus Christ. We believe that the success of this evangelistic missions will be greatly increased by your prayers. We cannot do this alone. We depend on you to pray for God’s touch and triumph on this mission work. Join us is prayer for the people of Ukraine and ask God to bless this nation. 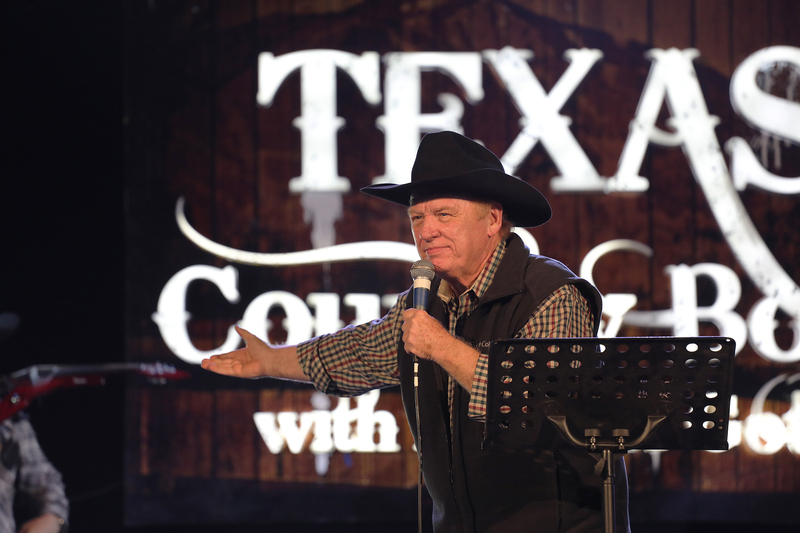 Please pray for The Texas Country Boys and their desire to bring The Good New for the lost. Ukraine needs Jesus. And where the Lord calls us – we will go, because His grace never ends, there is love and forgiveness in His name.